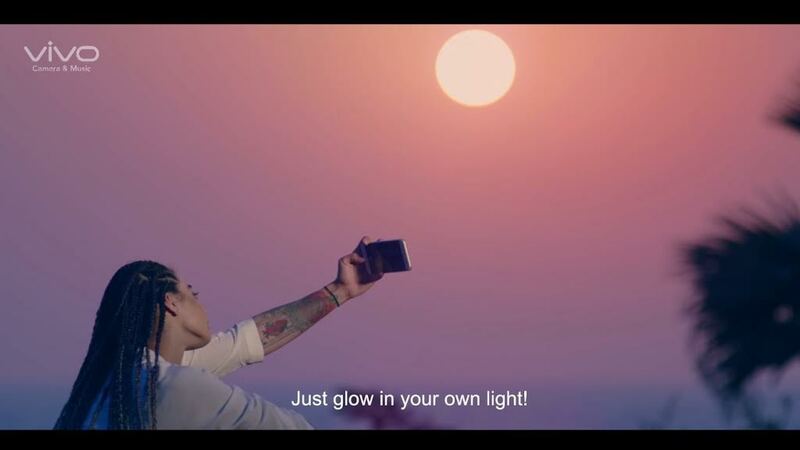 Vivo a premium global smartphone brand aims at inspiring women to #BeBoldForChange with a tribute video starring popular celebrity Bani J which lends support to the International Women’s Day 2017 campaign. The video focuses on breaking stereotypes and symbolizes a woman’s individuality and her bold side. It highlights how every woman has her own story and she should be bold enough to stand for what she believes. 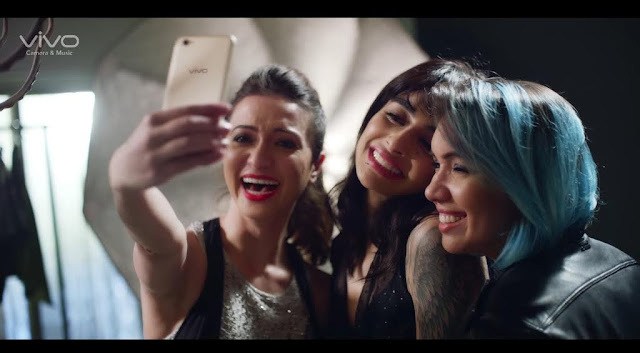 Vivo India encourages women to be proud of their individualistic identity even in a mere selfie. A #PerfectSelfie is not about how the world wants to see you but it’s about who you are, so let your picture speak your identity. 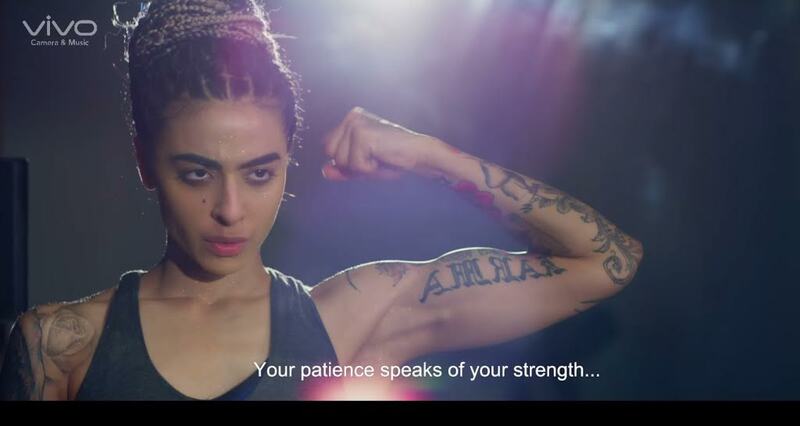 Bani J shared her excitement for the campaign and said “This has been one of the most kickass campaign that I could be a part of and the tagline #BeBoldForChange truly stands for it. I had an absolute blast shooting for this campaign and it stands for everything that I had believed in which is to not really care about other people and how they want you to behave because they judge you no matter what. All women in general when they watch this will feel empowered and do what they wish to do and whatever makes them happy. And at last, I would wish all the women out there a very happy Women’s Day”. The campaign further resonates the brand’s belief towards a woman’s individuality and her potential that must be acknowledged and deeply cherished in every society.